This rentrée will see some pupils adding a green topic to the timetable as part of projects to make schools more environmentally friendly. 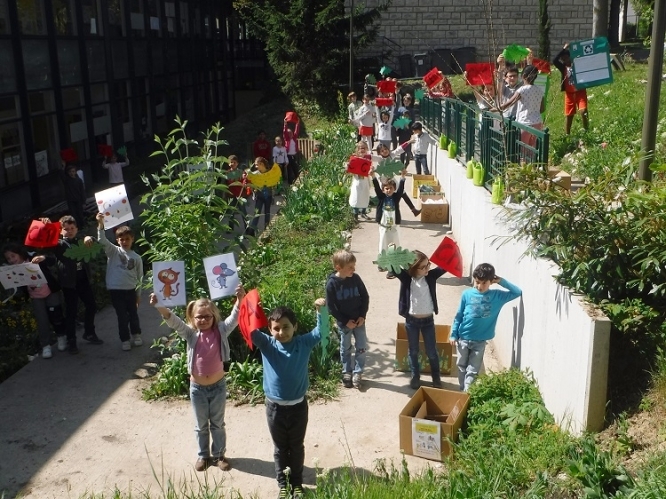 Across France 2,200 primary schools, collèges and lycées have joined a global Eco-Schools programme involving 16million children in 64 countries, the world’s largest environmental schools programme. It was launched in 1994 in response to the 1992 UN Rio Earth Summit and is organised by the Foundation for Environmental Education, better known for running the Blue Flag scheme certifying beaches with clean bathing water and good facilities. Schools signing up are helped to go greener, which can be in small ways like turning off lights but also in dealing with waste and using less water. If they are successful they may be officially labelled an Eco-Ecole.